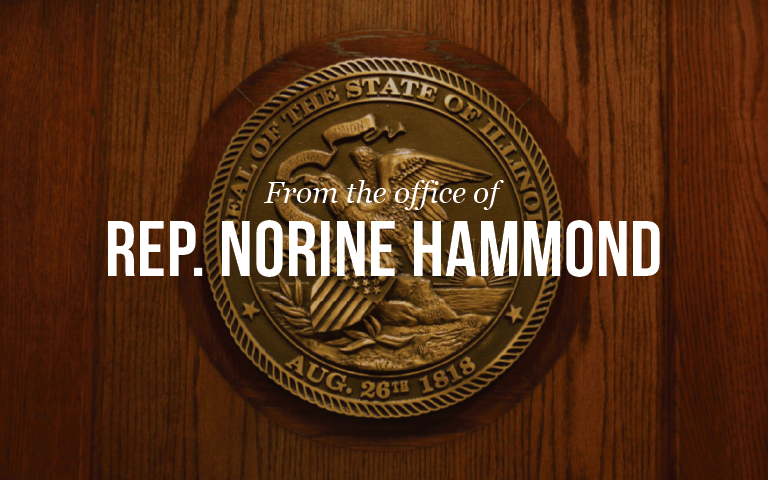 State Representative Norine Hammond (R-Macomb) gave the following response this afternoon to Governor Pat Quinn’s budget address. “The legislature has known for three years that the statute that increased the tax rates would expire at the end of 2014, but did very little to prepare for it. Now, we are seeing the consequences of that decision. When some members of the General Assembly voted in favor of the 2011 tax hike, they did so with the promise that it would only be a temporary measure to pay down our bills. While we have paid off a portion of our bills and reduced the payment cycle, we still owe billions of dollars in debt. Regardless, the promise to taxpayers should be kept. I opposed raising taxes then, and I oppose extending that tax increase,” Hammond said. Click “Here” to listen to comments from Representative Hammond on the Governor’s address. The House is in session the remainder of this week and most of the next two weeks. The spring session is scheduled to adjourn on May 31. See more from Rep. Hammond here.